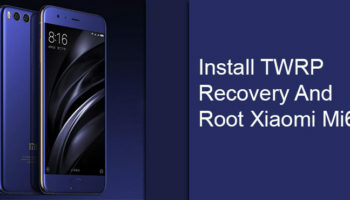 Asus Zenfone Max (ZC550KL) Development – Unlock, Recovery, Root and All Custom ROM List, The Asus ZenFone Max is powered by 1.2GHz quad-core Qualcomm Snapdragon 410 processor and it comes with 2GB of RAM. However this configuration means nothing to handle the Asus ZenUI. So you will eventually wants to move on to custom tweaks. 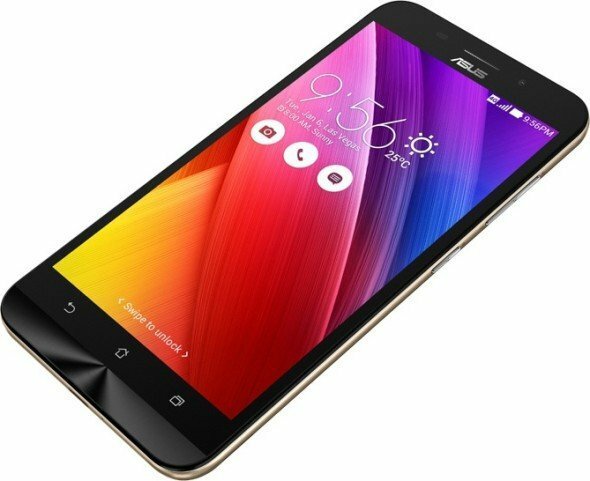 This post contains all the guide you need to step further in development, all the custom rom list ever ported for your Asus ZenMAX. RaphsonBD – Android Phone Development Blog.